Amber Rose at the National Film & TV Awards 2018 at Globe Theatre Los Angeles, 740 S Broadway in Los Angeles, CA on December 5, 2018. Amber Rose at the Amber Rose Hosts Memorial Day Weekend at Go Pool Dayclub at Flamingo Hotel & Casino in Las Vegas on May 26, 2018. 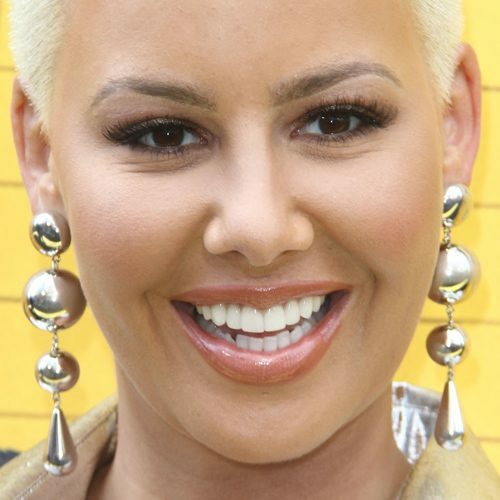 Amber Rose at a casting call For ‘Chocolate Rose’ presented By Amber Rose at the Chocolate Lounge in Las Vegas, Nevada on Saturday December 2, 2017. Amber Rose attends The Third Annual Amber Rose SlutWalk in Los Angeles, California on Sunday October 1, 2017. Amber Rose at the 2017 MTV Video Music Awards at The Forum Arena, 3900 W Manchester Boulevard in Inglewood, CA on August 27, 2017. Amber Rose at the 59th Annual Grammy Awards – Clive Davis and the Recording Academy’s Pre-Grammy Gala and Salute to Industry Icons Honoring Debra Lee at The Beverly Hilton in Los Angeles, CA on February 11, 2017. Amber Rose attends the premiere of “The Lego Batman Movie” in Los Angeles on Saturday, February 4th, 2017. 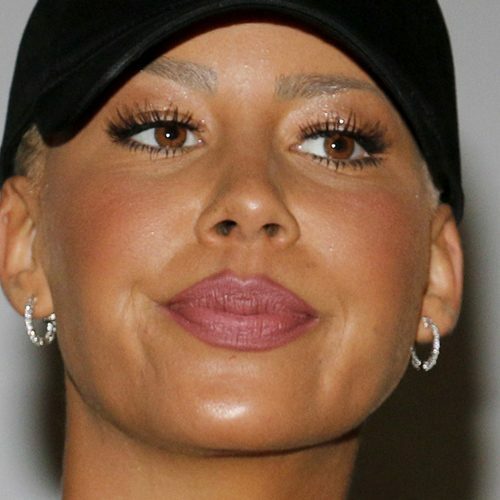 Amber Rose at the SlutWalk Festival Press Conference With Amber Rose And Perez Hilton at Four Seasons Hotel in Beverly Hills, CA on September 29, 2016. Amber Rose at the Amber Rose’s “Goddess” Digital Character Launch Celebration at Le Jardin, 1430 N Cahuenga Boulevard in Los Angeles, CA on May 22, 2016.